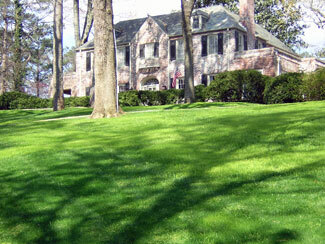 In 1989 NatureScape, Inc. began serving residential customers in the Greater Birmingham area. With over 20 years of experience, a team of degreed horticulturists and a desire to make your property look the best in your neighborhood, NatureScape is the clear choice for your landscaping needs. Whether you are interested in landscape maintenance or landscape installation, our team of trained professionals can help you. We can partner with you to create a maintenance plan for your property that will promote a healthy and beautifully manicured landscape. 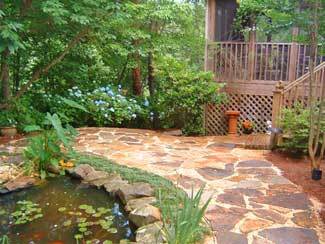 We can also create a landscape design and plan that will meet your unique needs and fit into your budget.